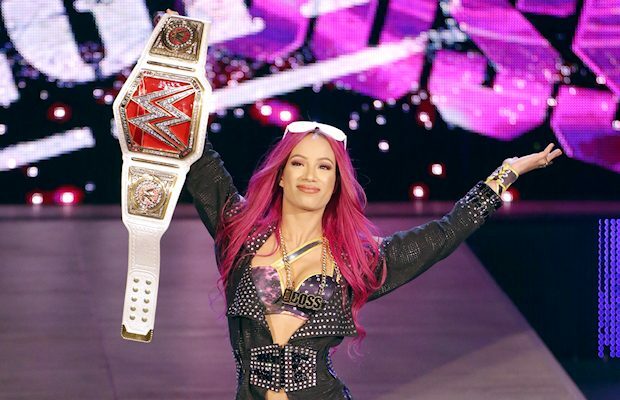 Home / Wrestling News / WWE News / Is Sasha Banks Really Married? Is Sasha Banks Really Married? 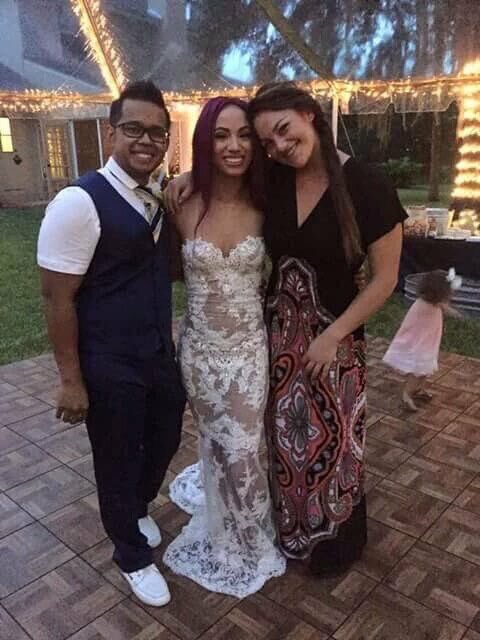 The rumors are true: Sasha Banks is now a married woman. On Friday, rumors began flying online after a photo surfaced of the WWE Women’s Champion and her fiancé, Sarath Ton (a/k/a Mikaze), from what looked to be a wedding reception. The source of the photo is a music producer’s Twitter account, who congratulated the couple on Friday on tying the knot. Here is his tweet (which has since been deleted). According to Dave Meltzer of F4WOnline.com, the couple got married on Aug. 4.